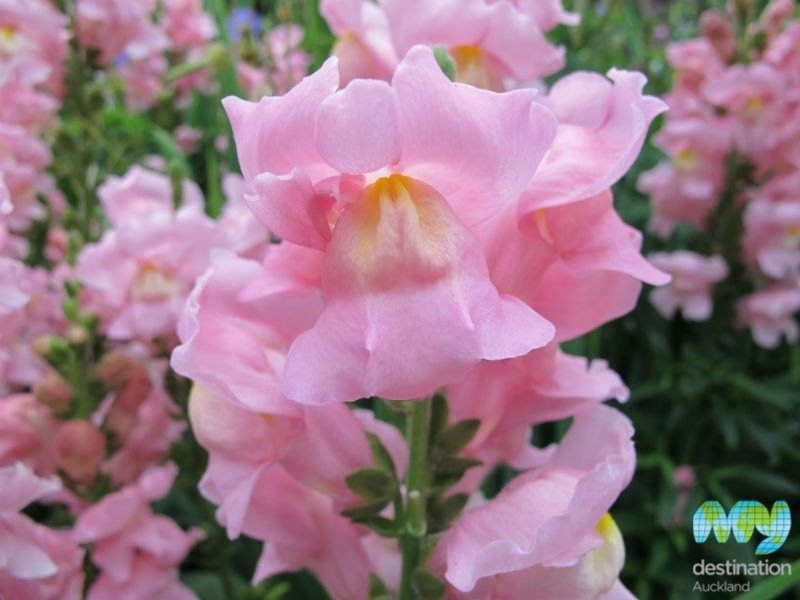 The garden is beautiful all year, but best time to visit is early summer when the roses are in full bloom. 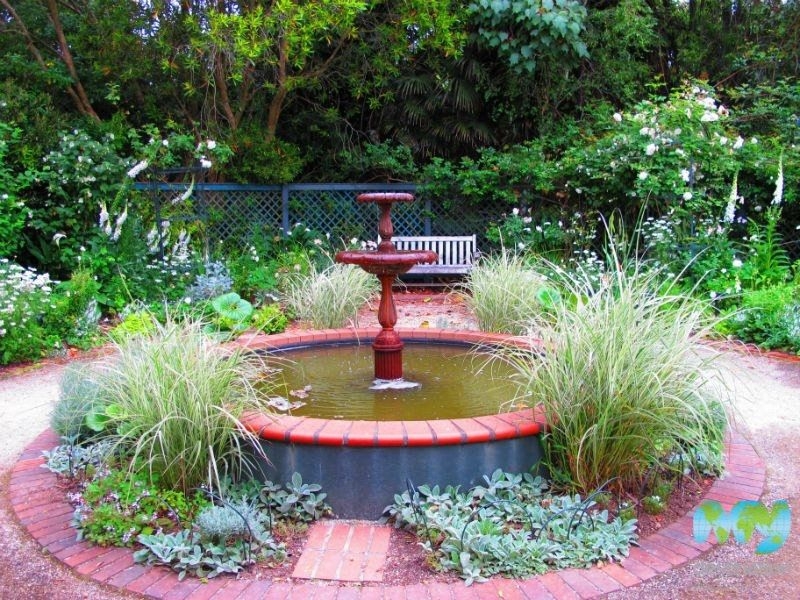 Auckland’s Nancy Steen Rose Garden is an inner-city oasis, where visitors can appreciate some of nature’s most beautiful specimens. 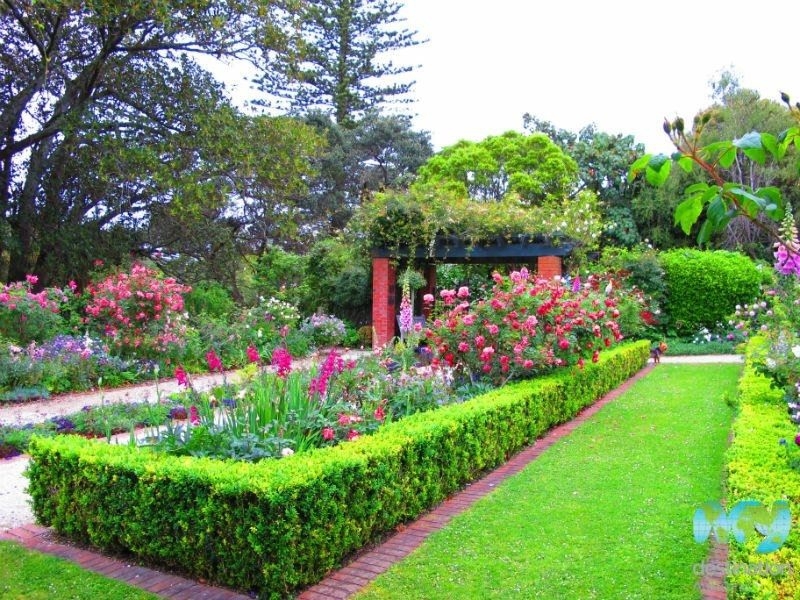 This formal rose garden is located next to the rose gardens in Dove Myer Robinson Park (located in the Parnell district of central Auckland). 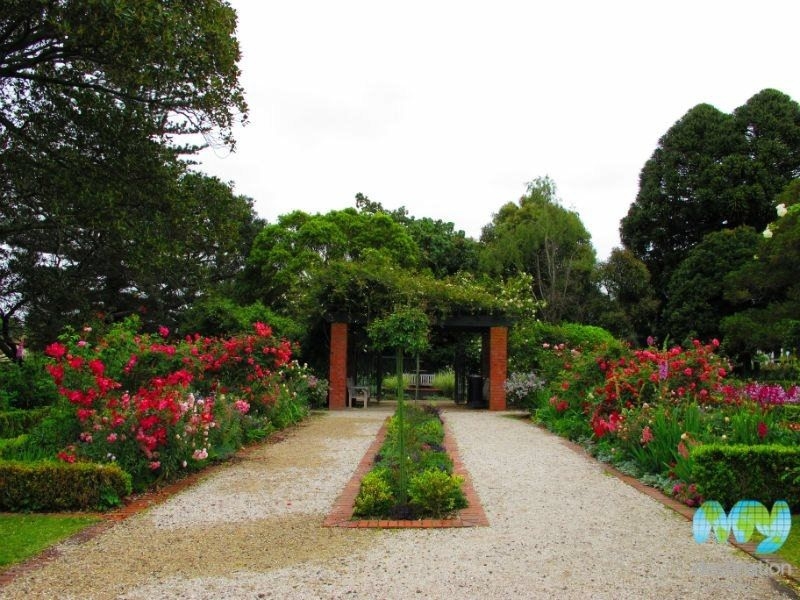 Developed by the New Zealand Heritage Roses group and the Auckland City Council, the garden opened in 1984 to showcase the beautiful and unusual roses collected by Nancy Steen over the course of her life. 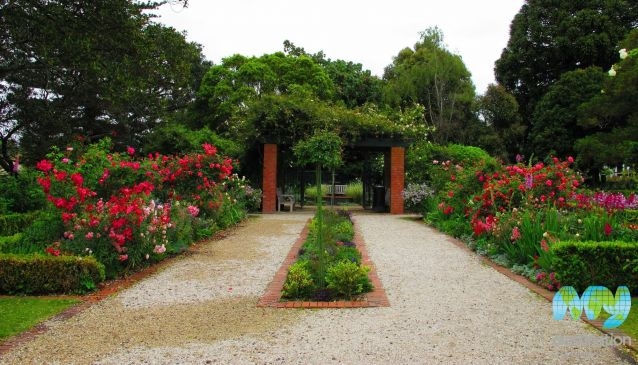 In addition to the over 200 species of roses, the garden is home to a number of shrubs and perennials that can be appreciated by walking along the garden’s paths. 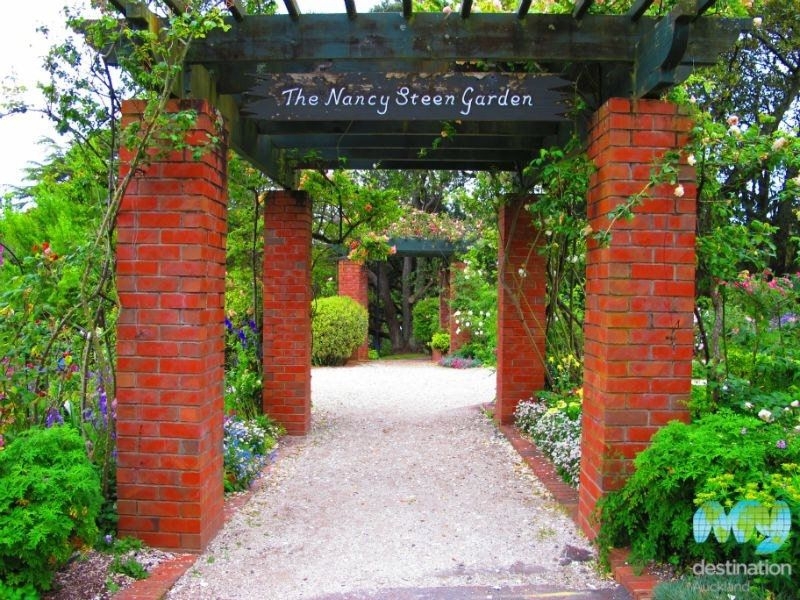 The tranquil, country-garden style of the Nancy Steen Rose Garden is an inspiration to many home gardeners as well a lovely setting to spend a moment or two appreciating the beauty of these flowers. 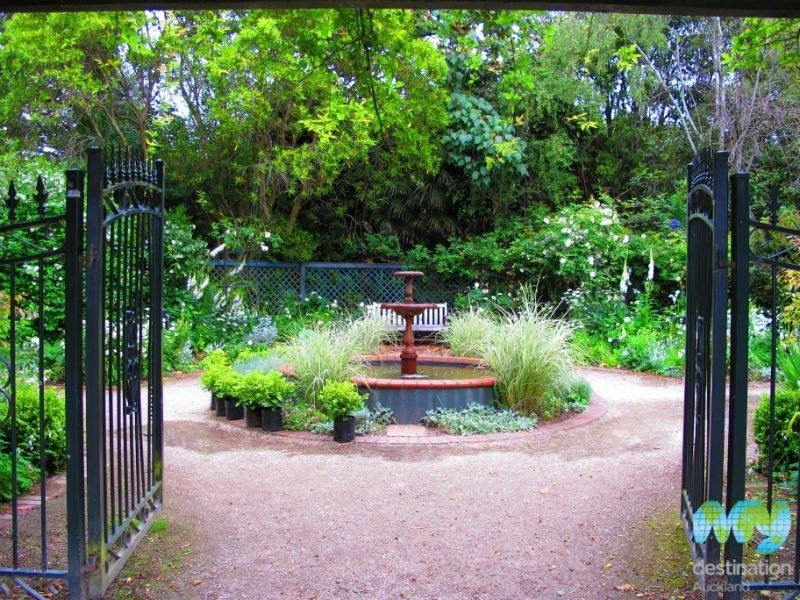 The garden is free to visit and it is open daily.